Starting in April, (4/7/2019) join local runners for weekly training runs on Sunday mornings with the Beam Team. 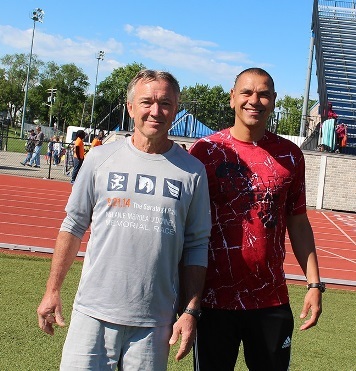 Although now retired, Middletown High School distance coach Wayne Beam who began this team training program for the Classic in 2001 may not be there personally but his training spirit will be. Meet at Middletown High School at 8:00 AM. Regardless of your current level of training and fitness, there will likely be someone to run with at your level to help you to prepare and feel confident come race day. Facebook Live video interview with Beam Team founder Wayne starting its 2017 season. 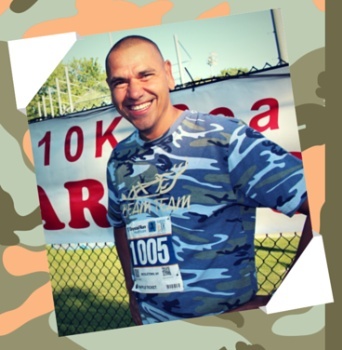 Courtesy of Dave Billings, download this training plan if you have some running experience and would like to be better prepared for the Rowley 5K (5 week plan) or Classic 10K (8 week plan). Click here for the Training Plan pdf file. Questions about training? 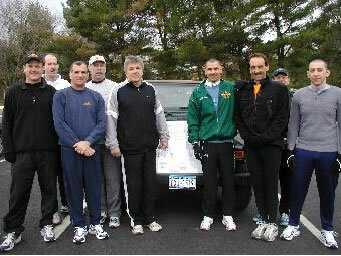 Contact Dave by email runningpadre@yahoo.com or give him a call (914) 772-8357. Middletown Recreation Department and Middletown High School's Track & Field Team.